Location! Location! 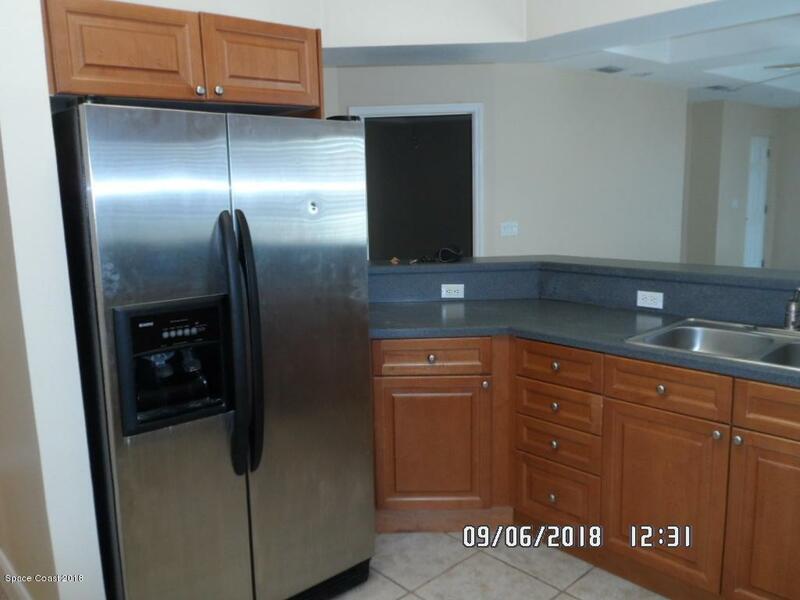 Watch the sunrise from this beautiful three bedroom three bath southeast corner unit across from the Cocoa Beach Pier. This 1900 sq. 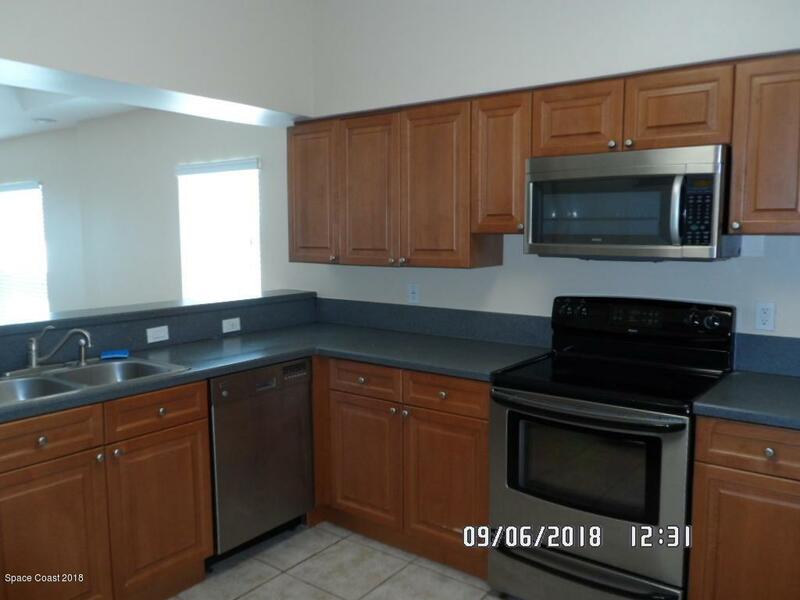 ft. unit features a large iving area, spacious kitchen with stainless steel appliances, new paint and carpet,interior and exterior storage, 4 walk-in closets, additional flex room, large laundry room and under building assigned parking in a gated community. 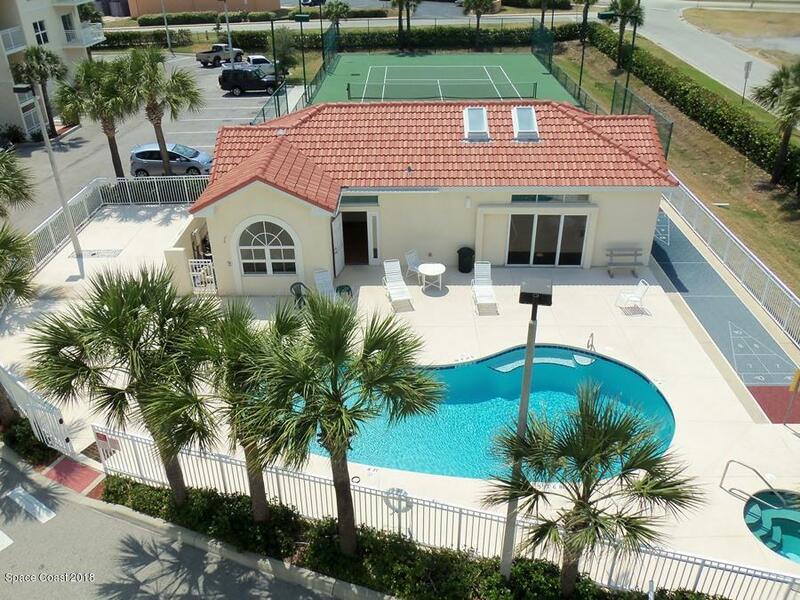 Community amendments include a heated pool, hot tub, club house, tennis court and shuffle board. 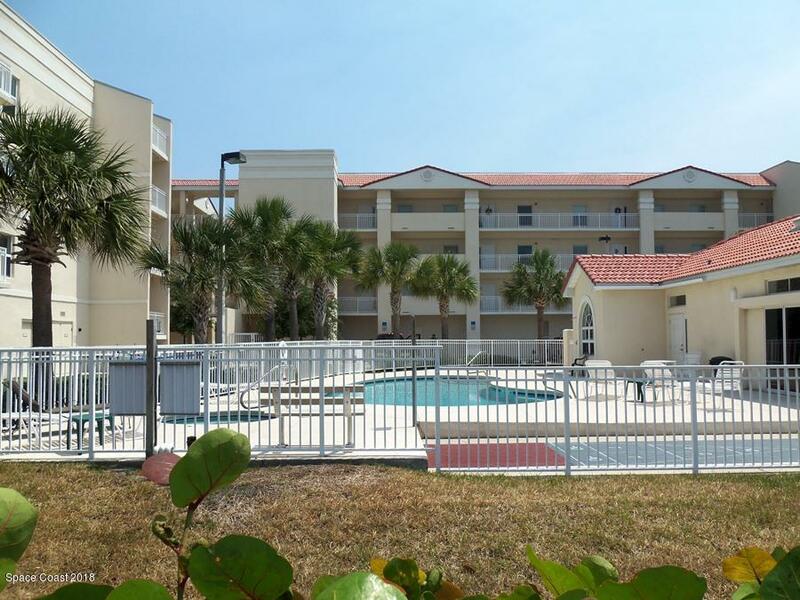 Located within walking distance to restaurants, shlopping, beach and local attractions. This would make a great first or second home or investment property.